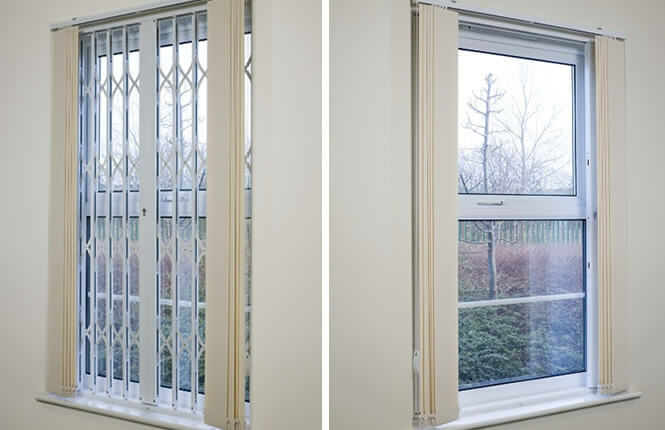 Independently tested to the industry standard LPS1175 Security Rating 1 by the LPCB (Loss Prevention Certification Board) and as a 'Police Preferred Specification' by Secured by Design, RSG1200 collapsible grilles are highly used by the Housing Association, Council, Utility Companies, NHS Trusts, Police Stations and major retailers (Tesco, M&S, John Lewis, Vodafone, Google, etc). 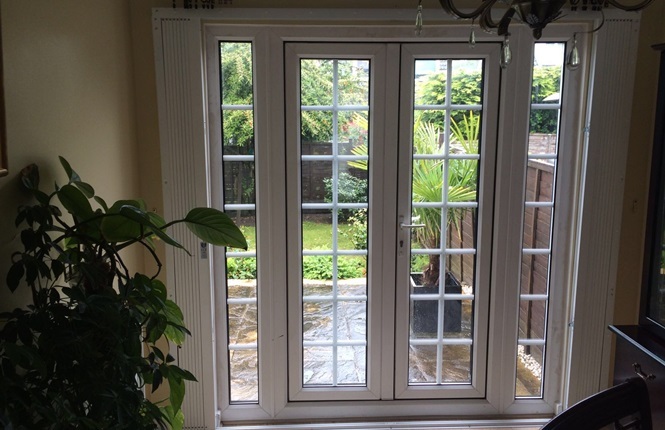 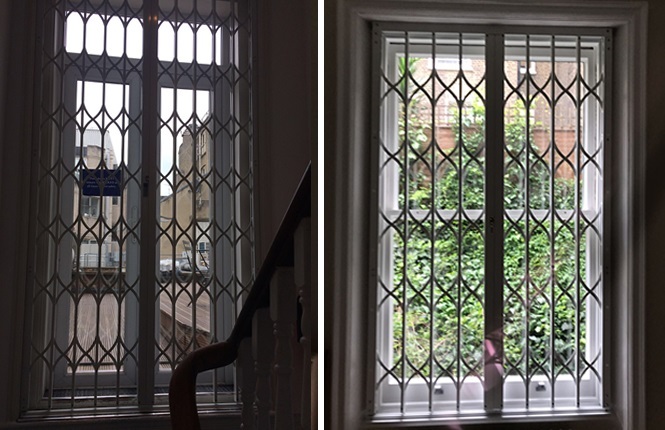 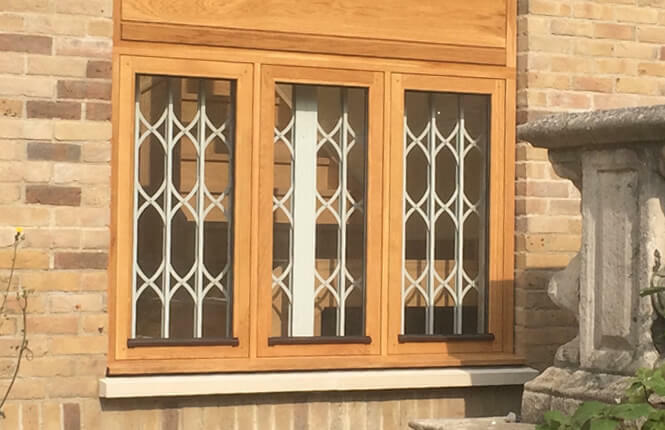 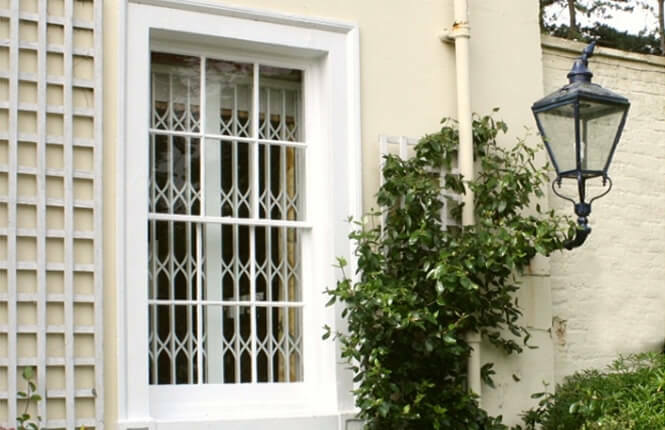 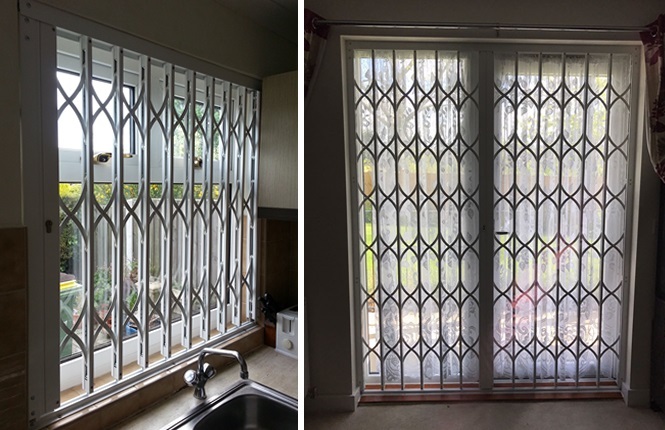 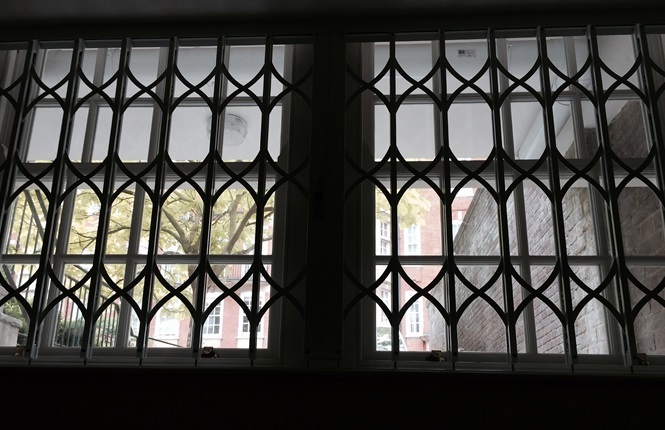 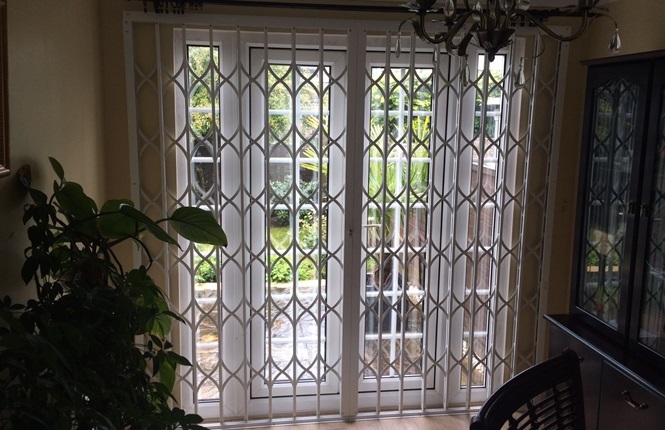 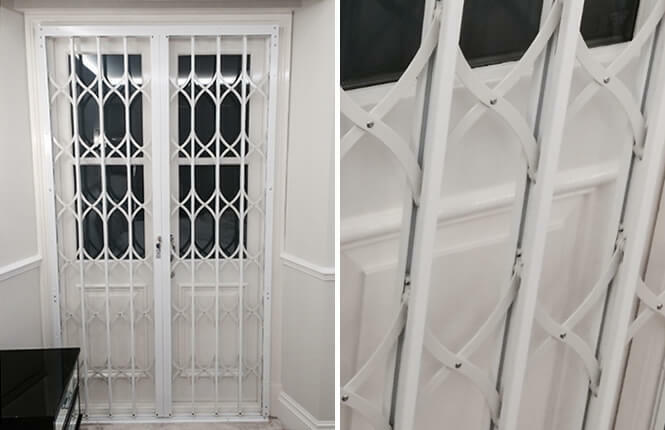 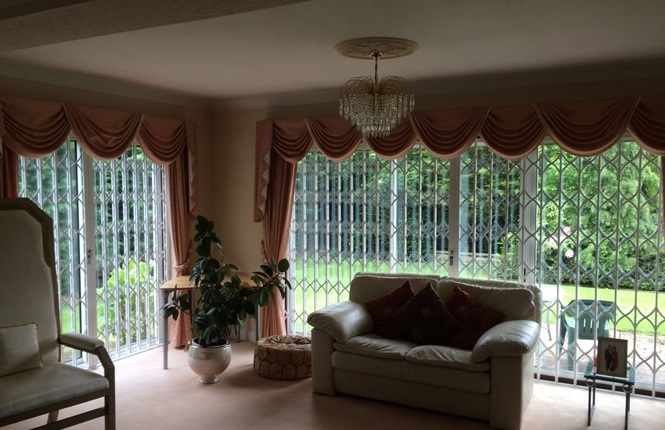 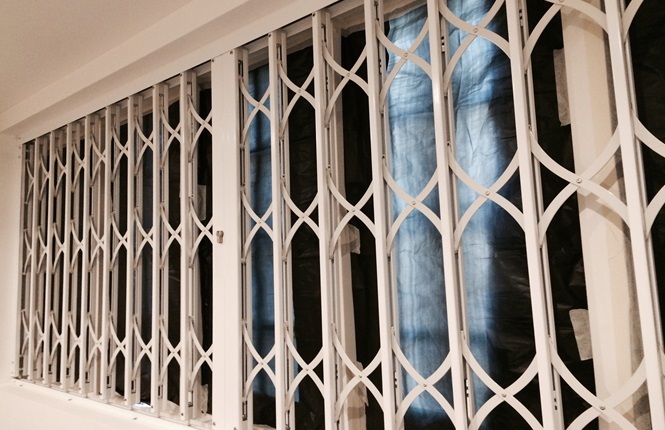 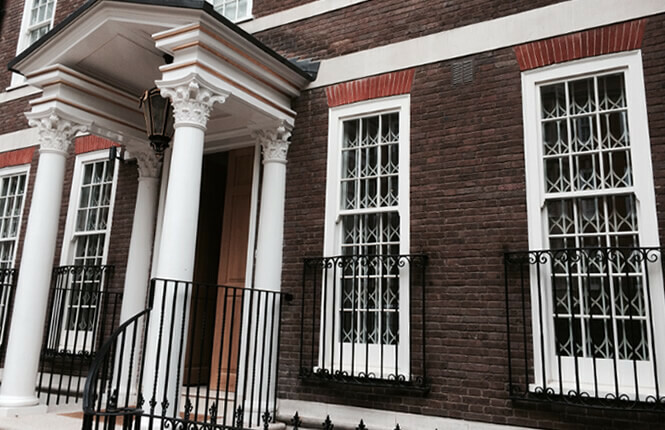 The curved design lattice is highly appreciated for its soft visual appearance and much liked by specifiers & architects and classed by Police as 'more than a visual detterent', RSG1200 grilles may reduce your insurance premiums. 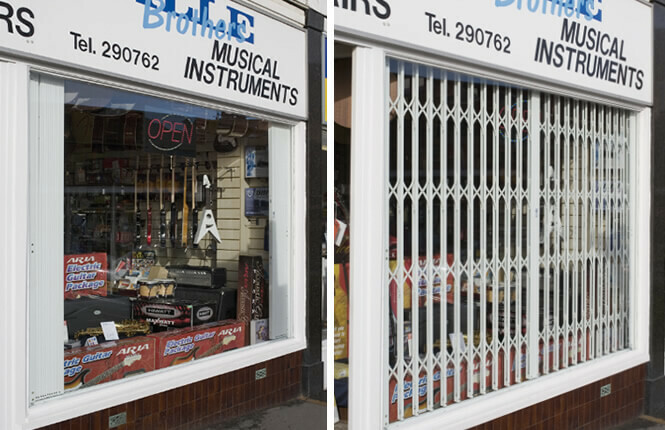 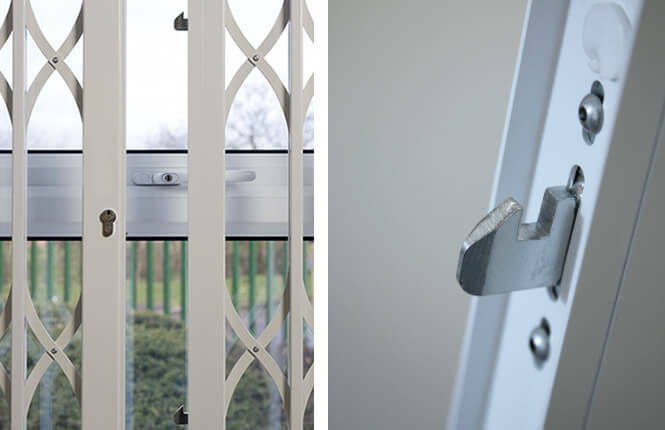 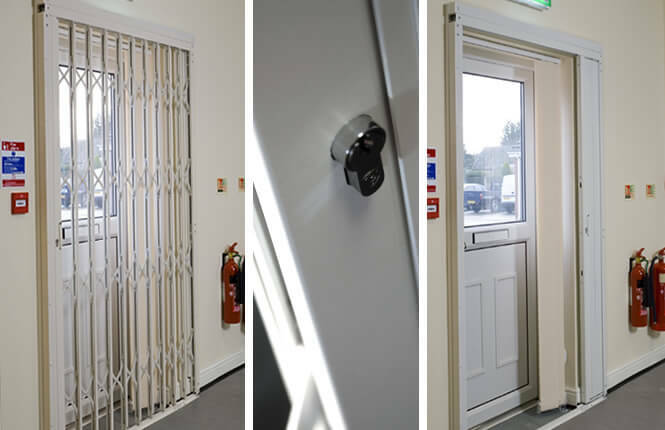 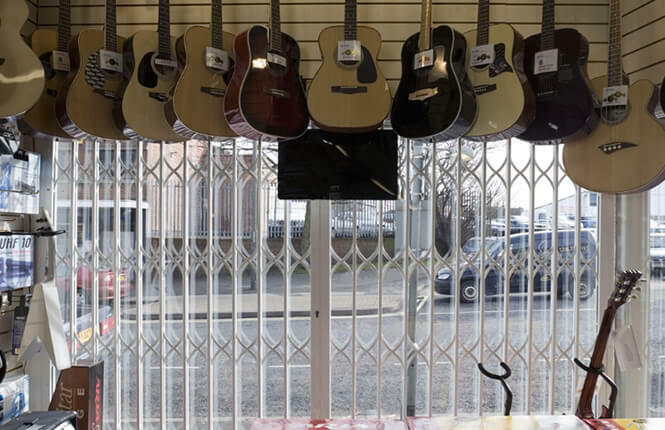 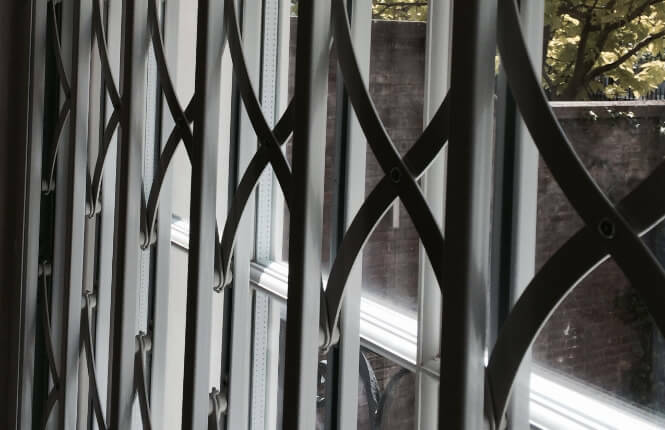 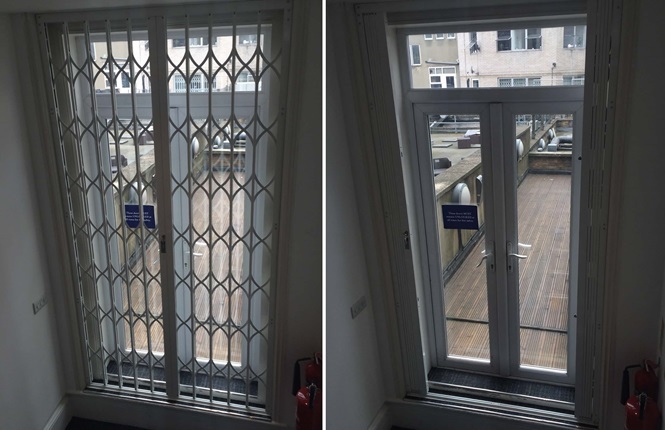 With a centred euro profile cylinder compromising of a dual hook locking system, the LPS certified security grille is the most fitted security product on retail premises and governmental institutes. 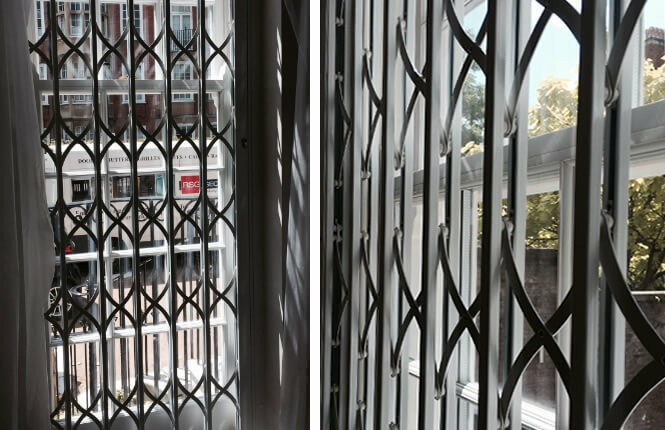 For even higher level of security of up to LPS1175 SR3, please refer to our new security product - RSG1400 Certified Folding Grilles.